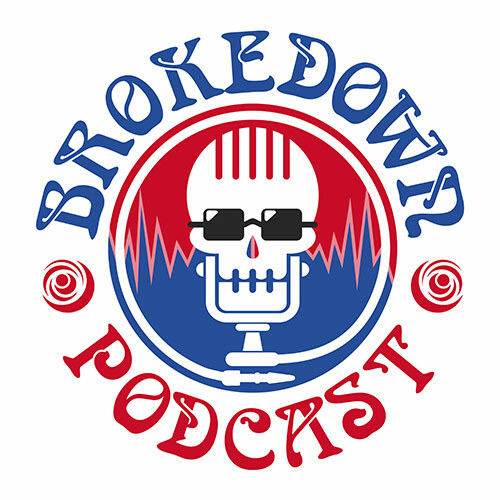 Brokedown Podcast is dedicated to exploring the music and history of the Grateful Dead. Hosted by Jonathan Hart, a co-host of HF Pod, this podcast dives deeply into the Dead, one episode at a time. Jonathan weaves in the context and culture of the time and includes lots of great Dead music as well.